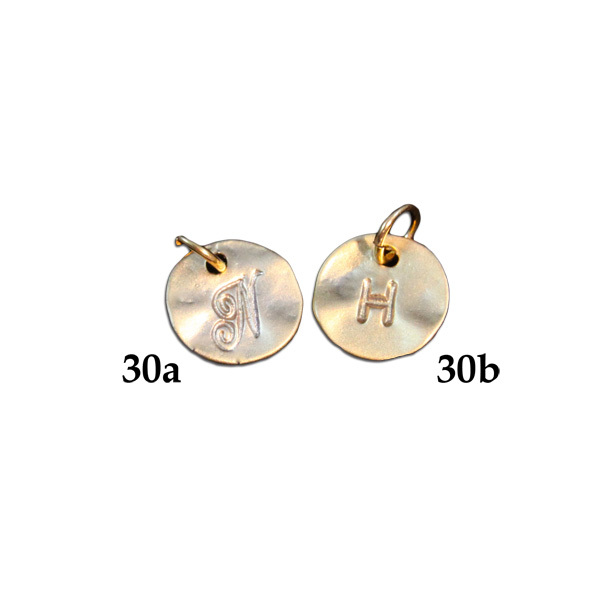 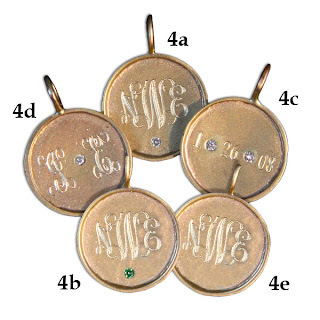 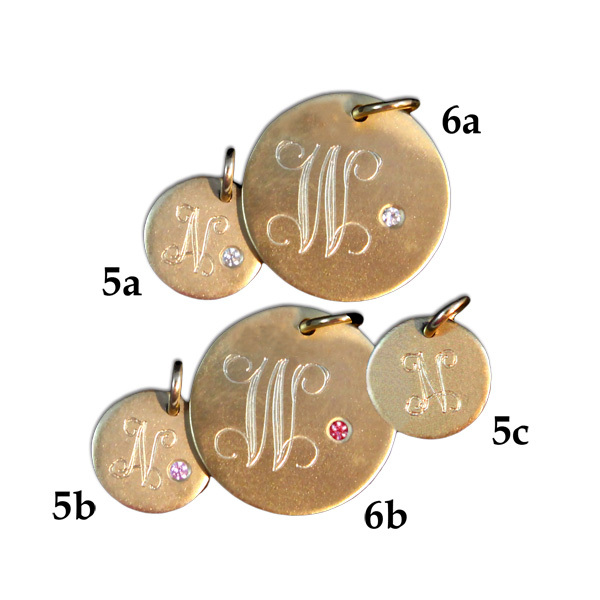 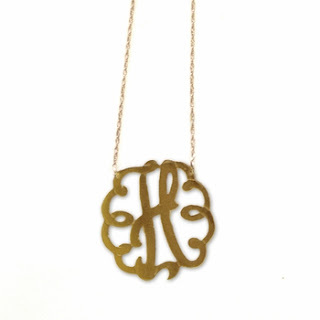 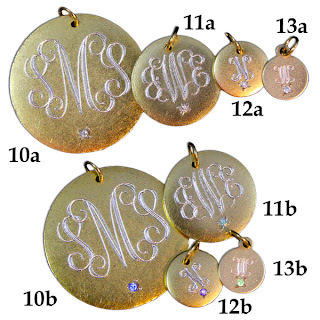 Today's October Item of the Day is our Golden Thread and Jane Basch personalized and monogrammed necklaces! 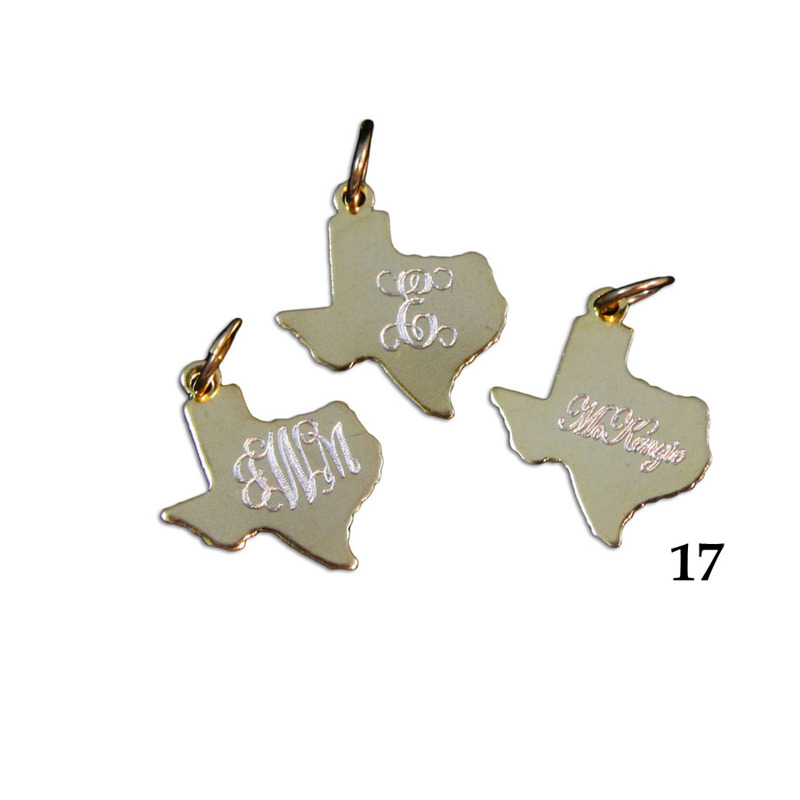 You can receive 10% OFF any necklace, charm or accessory or your entire necklace order! Just enter coupon code "necklaces" at checkout for your discount! 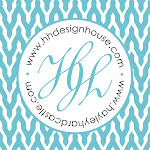 Browse our website for full selection!